We are professional manufacturer of CNC routers and laser machines for years, and we are looking for distributors all over the world, please feel free to contact me to discuss it. Welcome to visit our factory and join us! 1. Seller\'s Shipping Method is sea shipping, and the shipping cost is for reference only. Please tell us the destination sea port to confirm final price before purchase. 2. If you find this machine doesn\'t meet your needs, please tell us the material you wanna work with, the size of the material and cutting/engraving thickness, then we will match the most suitable machine for you. forming system module, billboard, plate, LED/neon channel, literal-hole cut, blister Light box mold. complex wood door and paint-free door. -- Pattern carving, calligraphy tablet design and frame sculpture. 1. We always ship large machine by sea. 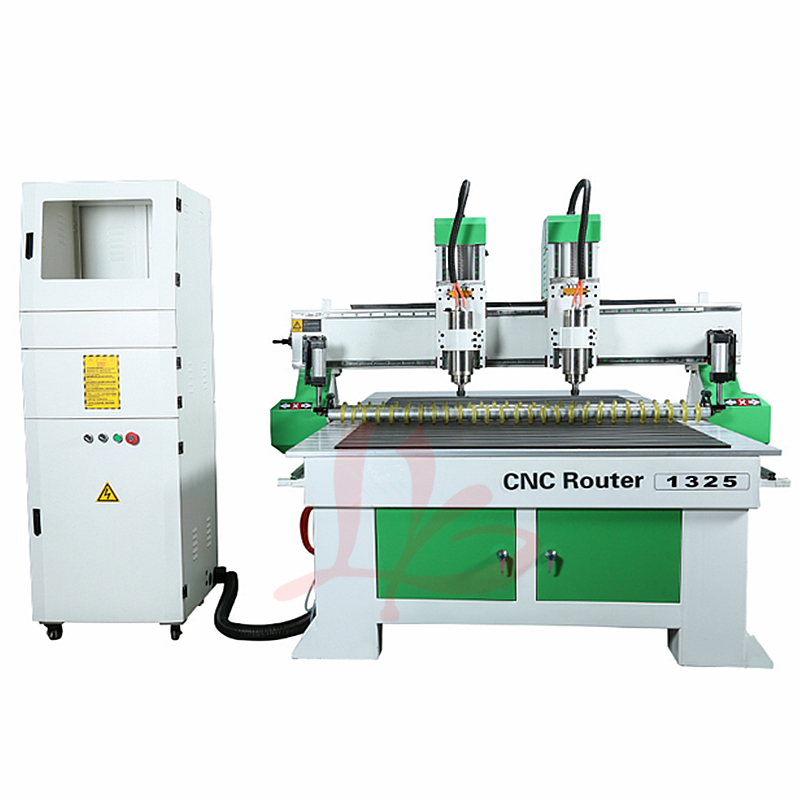 Mini type CNC router machine and laser machine canbe shipped by air. 3. Please fill in all the needed consignee information include receiver’s name, address (do not provide PO BOX address), post code, mobile phone number, telephone number. 4. Customers are responsible for the remote area cost if courier confirms that your address belongs to remote area. 5. SERVICE TRANSIT TIME is provided by the carrier. Usually it is approx. 25 days via sea, 5-15 days via air. 6. The item price and or shipping cost does not include any import taxes, customs fees and any other taxes. The buyer is responsible for import taxes, customs fees and any other taxes. We will declare less money for you if needed, if you need add shipping cost on the invoice or have better idea to help making custom clearance, please contact us. Please check with your country’s customs office to determine what these additional costs will be before bidding. Q1. Are you trade company or manufacturer? Q2. How to get the most suitable machine and best price? Q3. Do you have the manual of machine? Yes, we can provide manual, software to help you operate the machine expertly. Q4. How to send via other cheap transportation methods? 1. All products we sell are in good quality and under strict examination before shipped. We will try our best to avoid any quality problem. 2. We provide good after-sell service, if have problem during the operation, please feel free to contact us for help. We have the special technical team to help you to solve the problem. 3. Two years warranty for whole machine.